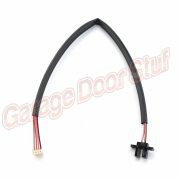 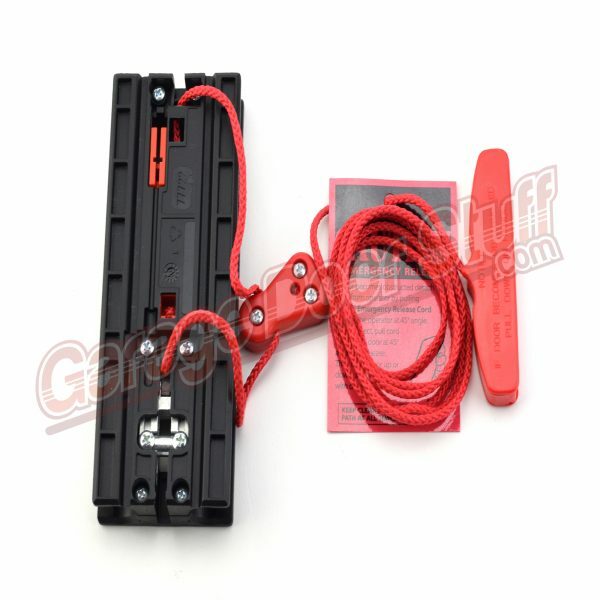 This is the part that travels back and forth on the rail of your Marantec Garage Door Opener and connects to the opener arm. 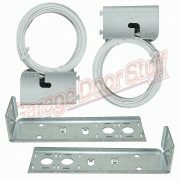 Compatible with Marantec Heavy Duty 1.2mm – 18 gauge 2 piece and standard belt rail systems. 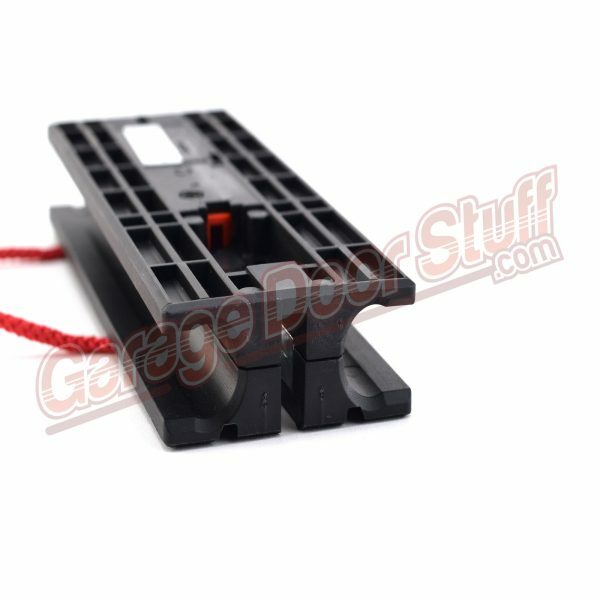 This Marantec Replacement Trolley, part number – 118798, is a genuine Marantec part and works with 7′, 8′ and 10′ Marantec garage door openers. 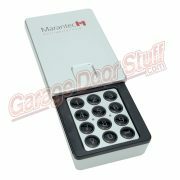 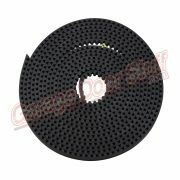 We also STOCK remotes, keyless entry, safety sensors and parts for Marantec Garage Door Openers.